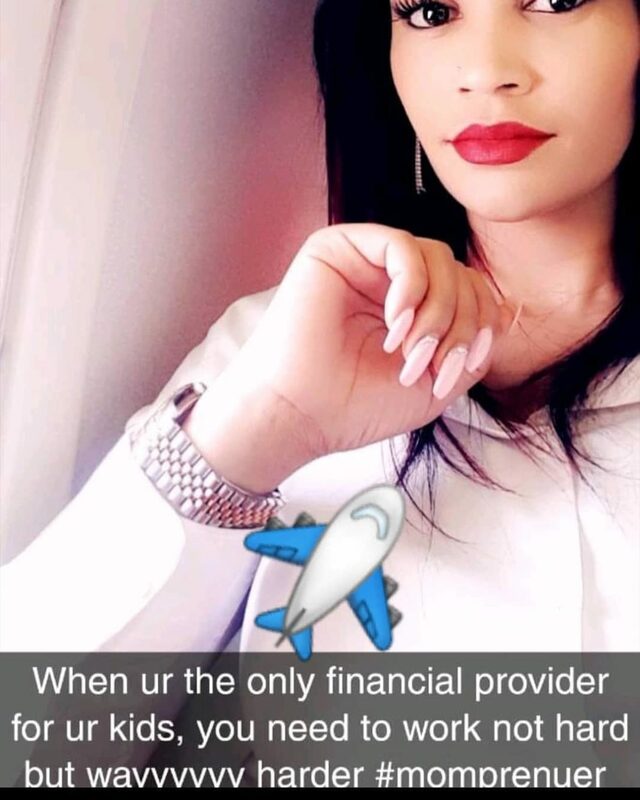 A few days ago Zari the boss lady came out to reveal she was her families breadwinner. With this out, it was obvious for fans to assume that singer Diamond Platnumz was now neglecting his responsibilities. 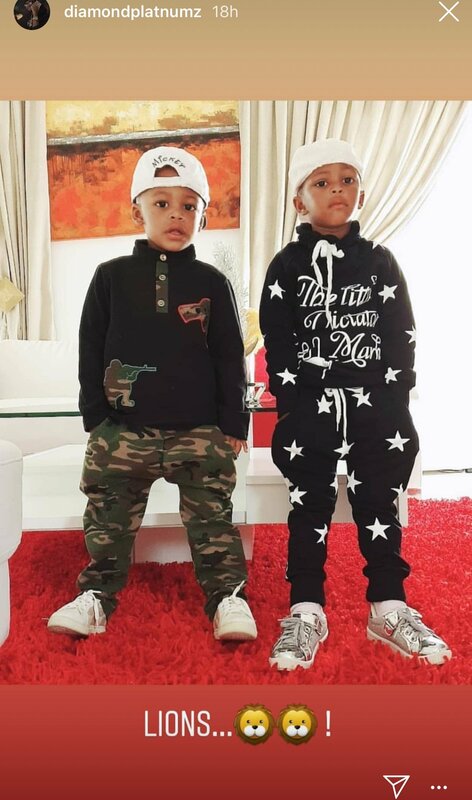 This would however not be the first time Zari is hinting that Diamond Platnumz no longer cares for his two children. From what we have heard is that the singer has not travelled to South Africa to visit his children for a while now. Things between the two parents have been quite bitter especially now that they are dating other people. 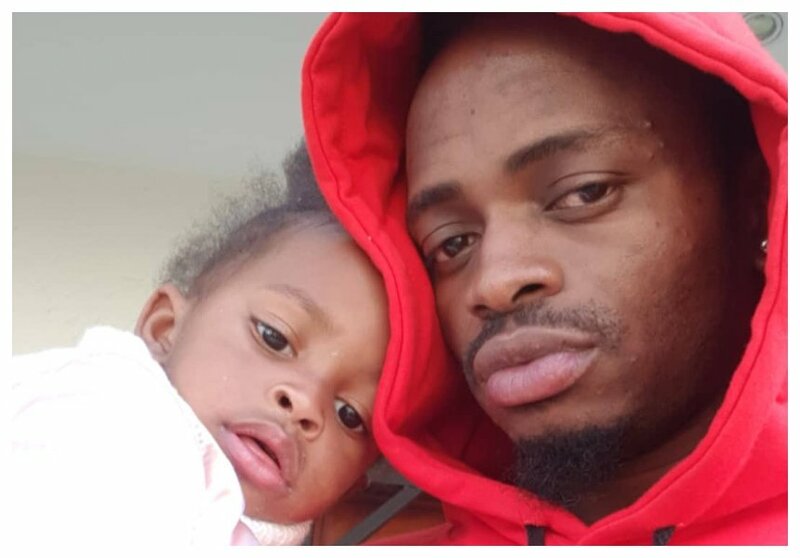 Anyway in a new post shared a few hours ago, Diamond Platnumz revealed that he still values his children. According to him the two continue to carry his blood ‘Lions’ and no one can change this! It is not clear as to how the two are currently co parenting but judging from the tension between Zari and Tanasha; we can also assume that all is not well.